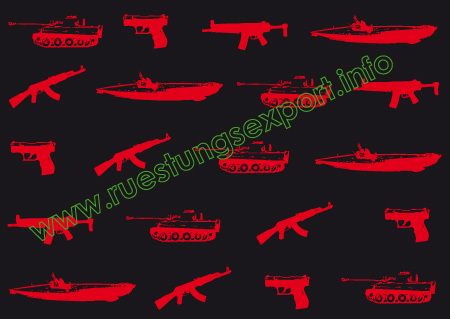 The website www.ruestungsexport.info (in German only) offers data and facts on the situation of recipient countries of German arms exports. Not only does it offer a categorization of 170 countries according to the criteria of the EU Code of Conduct but also 27 detailed country reports on security, armament and development in recipient countries which are updated on a regular basis. This information service, which is funded by the German Federal Ministry for Economic Cooperation and Development (BMZ), allows for an informed assessment of the effects of German arms exports on the security situation in recipient countries. It also enhances available information that feeds into the discussions on German arms exports. Especially in regional contexts, such as Latin America or Asia and with regard to the emerging BRIC economies this becomes ever more important.